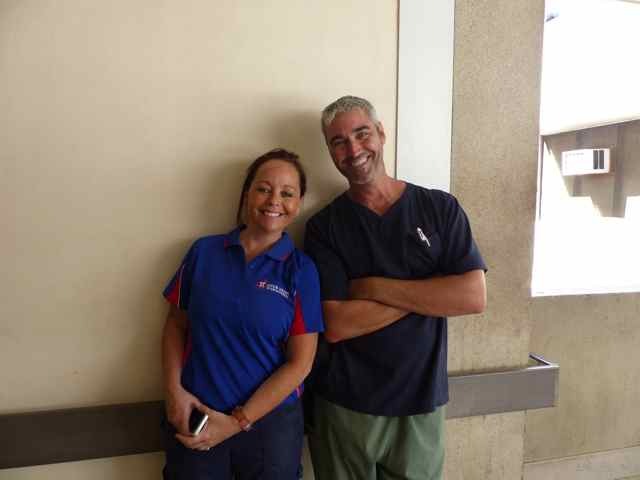 Open Heart International has been very fortunate to have two new team members from Hawaii on this trip, Leesa and Tony. Both of whom are very experienced cardiac nurses. 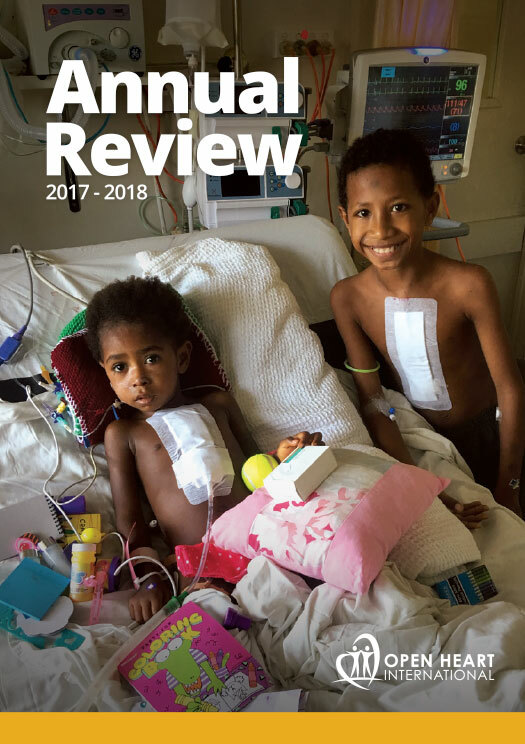 The CEO from their hospital Kathy Raethel, has known our Project Coordinator Russell Lee and the team’s work in PNG for a number of years. She thought it would be an excellent opportunity to send two of her senior nurses along with the team. Tony and Leesa had very little idea of what they were getting themselves into signing up for the trip. They even had to look up where PNG was on a world map. Tony has worked with our team in the cardiac ICU and the general ICU, while Leesa has spent time in the general ICU. The local staff and PNG people have struck a chord with Tony. He has found them to be truly amazing people, very happy even though they are surrounded by poverty. He a very high level of respect for the local staff as they are able to give their all for their patients, even with a severe lack of resources. They both found this trip to be an enormous culture shock. 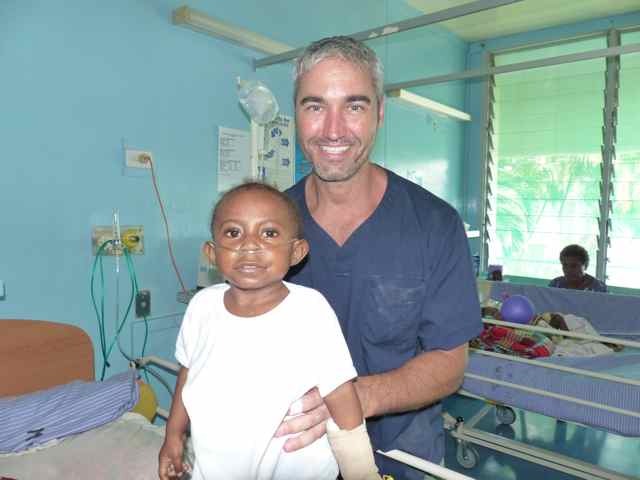 They have found it challenging to work in a new team, a team of Australians and Papua New Guineans. There are language barriers even within our team such as drugs that may be known by a different name. Leesa has had a very emotional moment with a patient’s family in the General ICU. 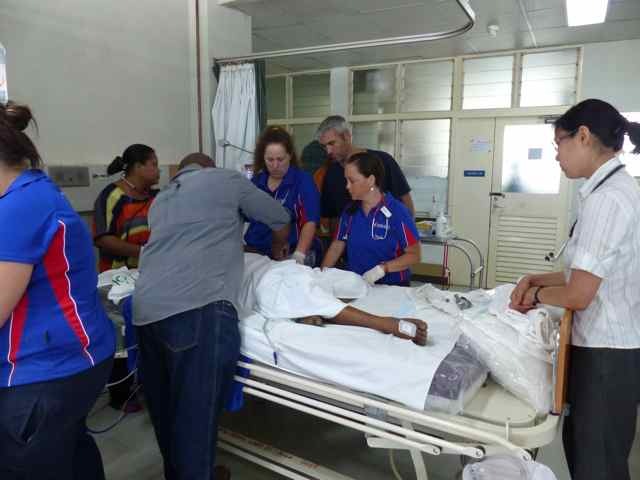 In contrast to the Cardiac ICU where is is patients specifically selected for surgery with the team, the General ICU supports the needs of the hospital and community. This is a teaching environment, and the patients are admitted for many differing reasons. Leisa fought to save the patient; unfortunately there was nothing that could be done. Two days later, the patient’s family drove back to the hospital with a present for her. They were so grateful to her actions of helping a loved one they wanted to thank for.